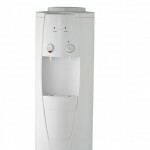 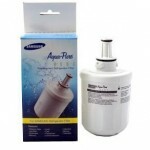 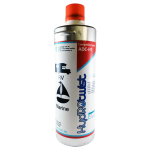 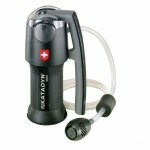 You are viewing our range of Omnipure Replacement Water Filters. 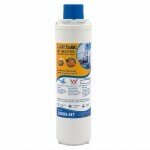 All omnipure water filters are manufactured in the USA and only use the highest quality of filtration media. 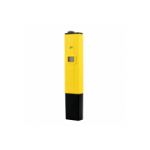 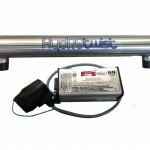 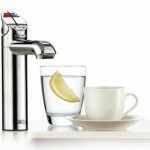 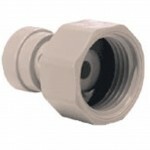 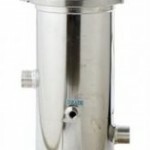 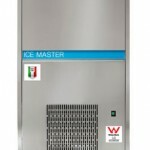 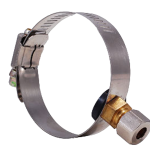 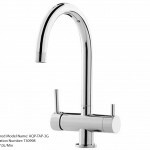 They come in a range of syles and sizes to suit almost all water filtration applications. 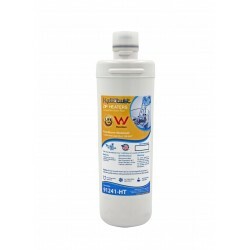 Omnipure water filters are NSF tested. 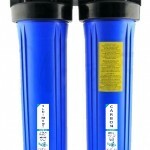 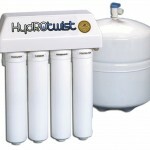 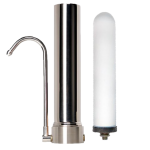 If you can't find the right omnipure water filter please contact us.